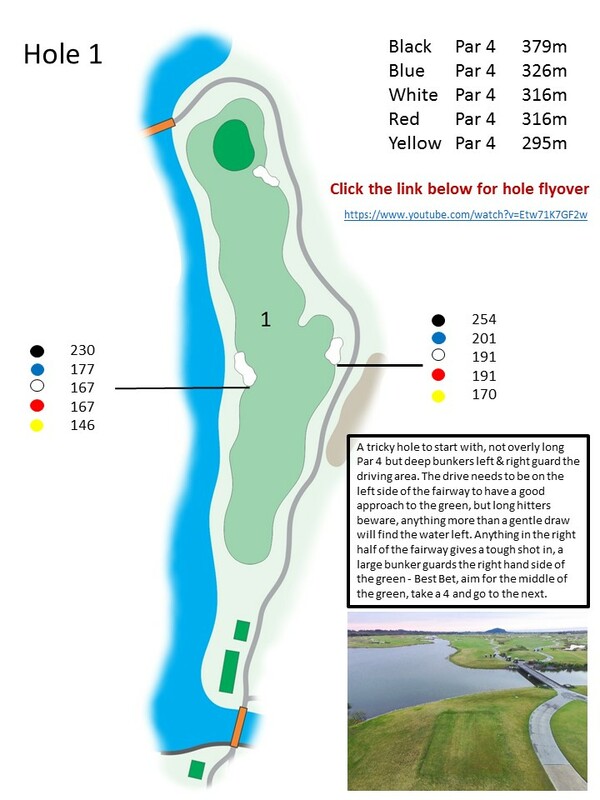 A tricky hole to start with, not overly long Par 4 but deep bunkers left and right guard the driving area. 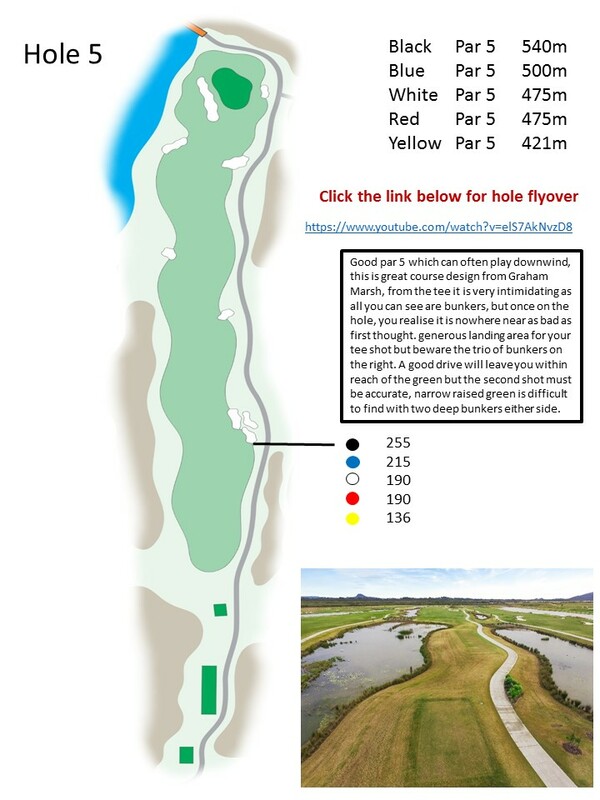 The drive needs to be on the left side of the fairway to have a good approach to the green, but long hitters beware, anything more than a gentle draw will find the water left. Anything in the right half of the fairway gives a tough shot in. A large bunker guards the right hand side of the green. Best bet, aim for the middle of the green, take a 4 and go to the next. 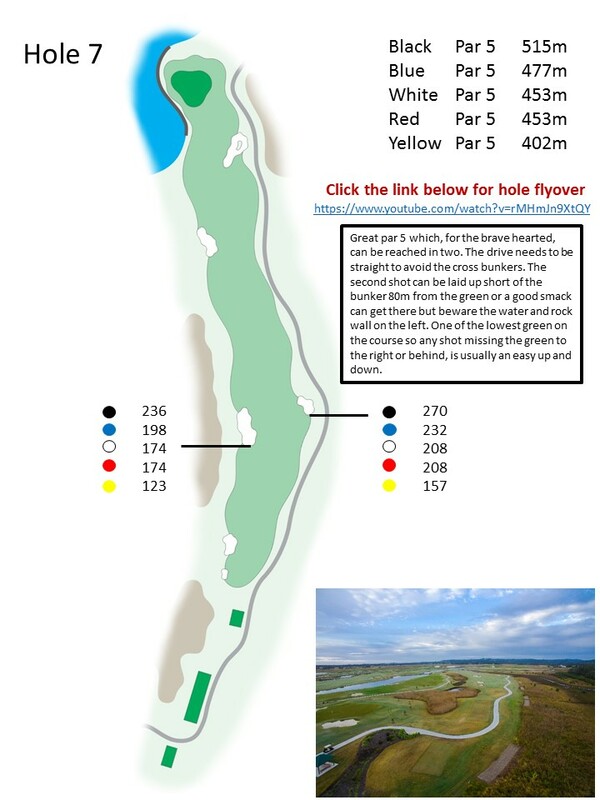 Straight forward hole, best play is to lay up short of the bunker, this will leave a shot of around 100m to the green. Plenty of room left of the bunker but anything on left half of the fairway past the bunker will leave a tricky shot over the greenside bunker to a narrow green. 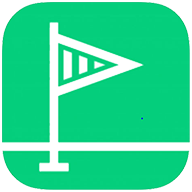 Green slopes back to front, anything past the flag will leave a speed y downhill putt. 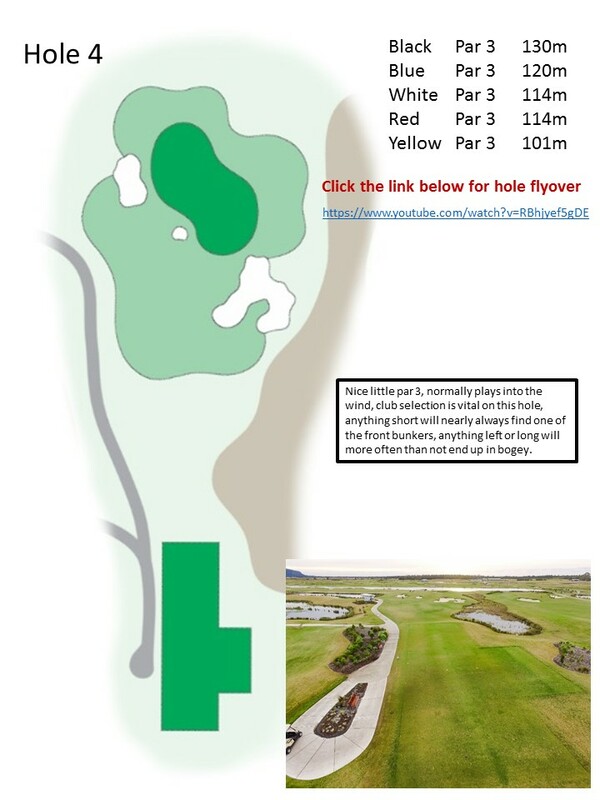 Good long par 4, bunkers guard both sides of the fairway so you need to hit it straight, the fairway is divided by a stretch of rough starting around 130m from the green, so you need to lay up short of that to get a good lie for your approach shot. Medium sized, raised green with a large hollow in the front left, steep drop-offs on the sides and back, par is a good score on this one. 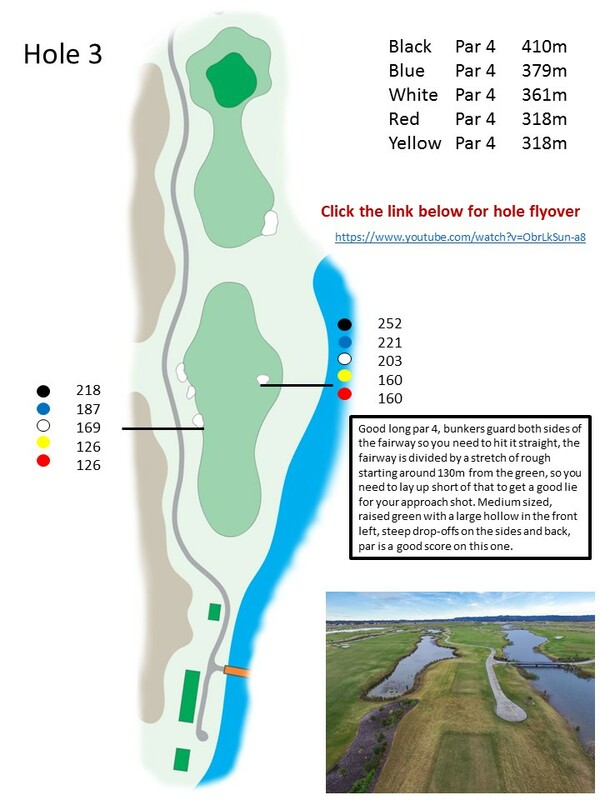 Nice little par 3, normally plays into the wind, club selection is vital on this hole, anything short will nearly always find one of the front bunkers, anything left or long will more often than not end up in bogey. 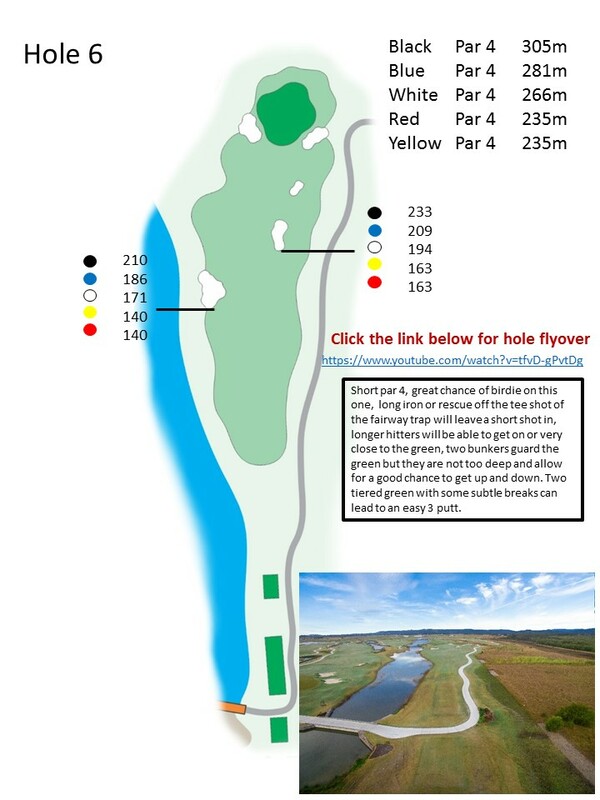 Short par 4, great chance of birdie on this one, long iron or rescue off the tee short of the fairway trap will leave a short shot in, longer hitters will be able to get on or very close to the green, two bunkers guard the green but they are not too deep and allow for a good chance to get up and down. Two tiered green with some subtle breaks can lead to an easy 3 putt. 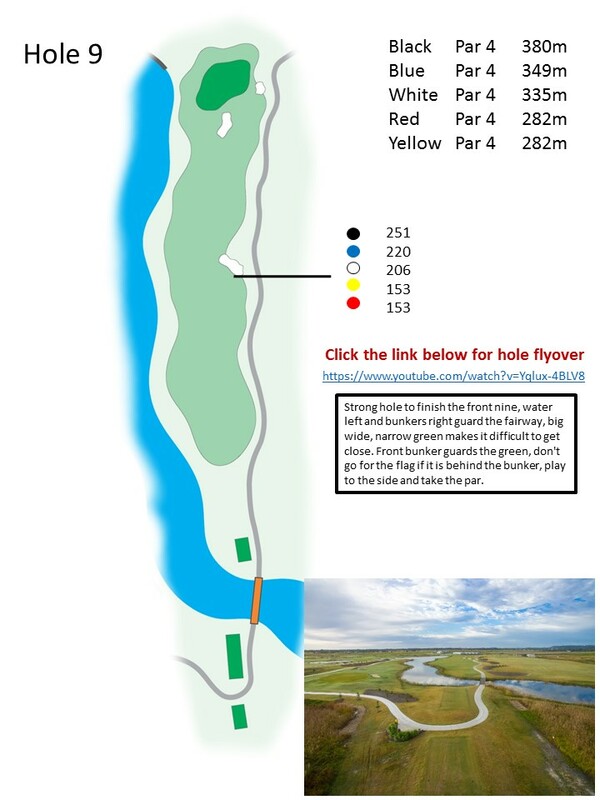 Great par 5 which, for the brave hearted, can be reached in two. The drive needs to be straight to avoid the cross bunkers. 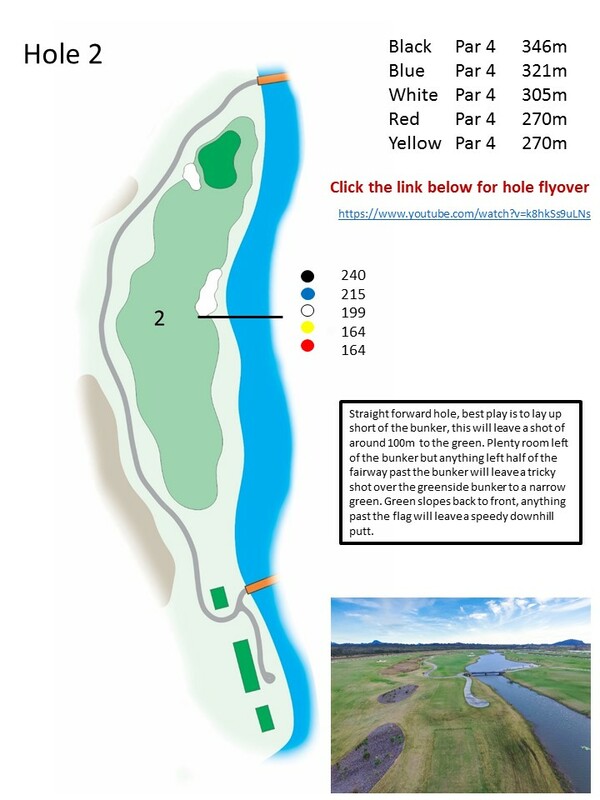 The second shot can be laid up short of the bunker 80m from the green or a good smack can get there but beware the water and rock wall on the left. One of the lowest greens on the course so any shot missing the green to the right or behind, is usually an easy up and down. 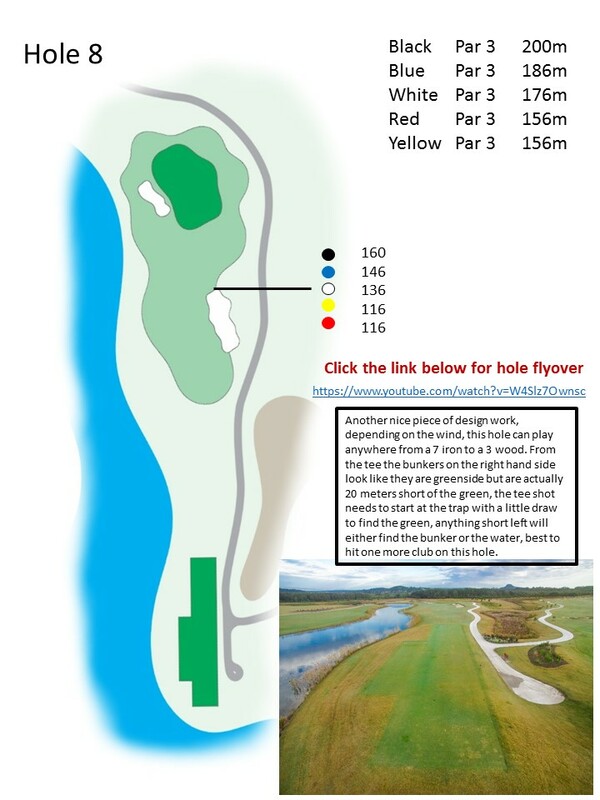 Strong hole to finish the front nine, water left and bunkers right guard the fairway, big wide, narrow green makes it difficult to get close. Front bunker guards the green, don’t go for the flag if it is behind the bunker, play to the side and take the par.